Out of state: Our services include moving to and from all cities and states. Local moves: both residential and commercial moving of your household or office furnishings quickly and professionally. For the do it your selfers: Wish to do the majority of the work yourself, our crew is available on an hourly basis to assist with any portion of your moving needs. Packing Material: We maintain a full line of assorted packing materials, from standard moving cartons to specialty cartons for pictures, guns, hanging wardrobes and mattress covers, as well as custom crating. 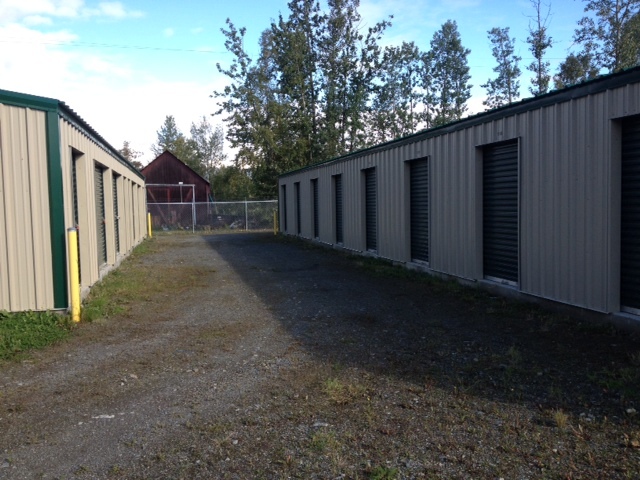 Heated storage: Our storage warehouse offers containerized storage within our heated warehouse. Mini storage: Our secure, automated storage facilty has sizes ranging from 5 x 10 to 10 x 20's.